Honeywell International is a multinational company that is based out of America. The conglomerate produces a wide variety of consumer and commercial products, aerospace systems and engineering services. 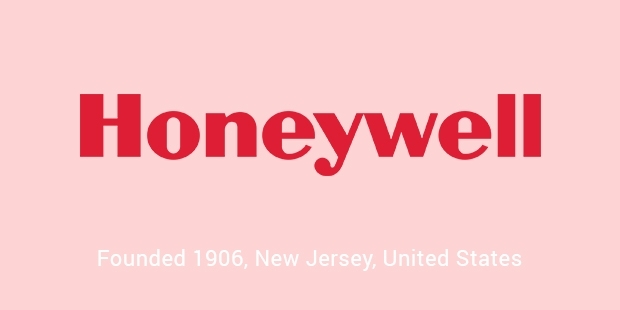 Mark C. Honeywell founded Honeywell in the year 1906 in Wabash, Indiana. The headquarters of the company are located in Morris Plains, New Jersey. 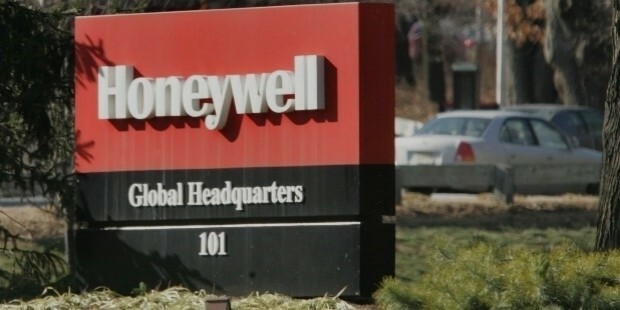 Honeywell’s operations are run across the globe and its products and services are made available to customers worldwide. The company has a global workforce of over 130,000 employees out of which 58000 employees work in the United States alone. 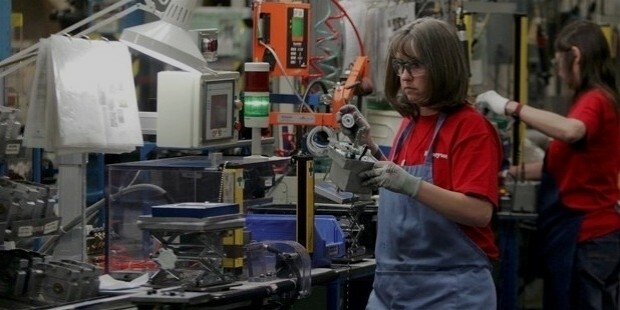 Honeywell is ranked 77 in the Fortune 500 companies. The company was initially founded in the year 1906 and over the next century saw a large number of acquisitions and made massive expansions and diversifications. 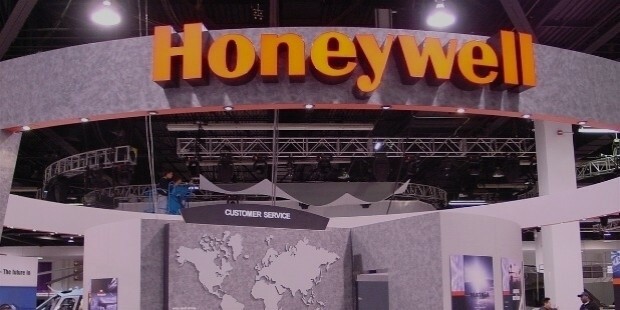 The current company, Honeywell International Inc. is the product of a merger between Honeywell Inc. and AlliedSignal. AlliedSignal was a company that was twice the size of Honeywell but it chose to retain the Honeywell name due to Honeywell’s superior brand recognition. Honeywell’s former headquarters were located in Minneapolis, Minnesota but after the merger the headquarters were relocated to Morristown, New Jersey. On the closure of the companies’ former headquarters, more than 1000 employees found themselves jobless. A few employees relocated to the new headquarters in New Jersey and even to other locations of the company while others retired. The company stock saw massive losses post merger and it did not return to its original level until the year 2007. In the year 2002 Knorr-Bremse took complete ownership of Honeywell’s ventures in Brazil and in Europe. In 2005, Honeywell acquired Noval plc for 1.2 billion pounds. The company’s most recent acquisition took place in July 2015 where it acquired Elster, a company that manufactures gas and water meters and control devices. 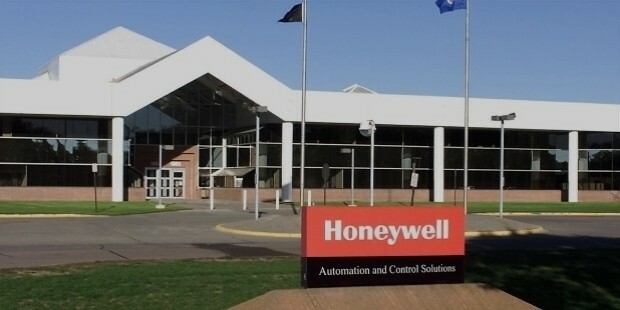 Honeywell continues to expand it operations aggressively and runs successfully. Majority of Honeywell’s acquisitions comprise of businesses that are aligned with the existing technologies of the company. Most of the acquired companies are integrated into Honeywell’s three business groups, Performance Materials and Technologies and Aerospace, Automation and Control Solutions. They acquired companies however retain their original names. Honeywell is not active in any kind of social work. On the contrary Honeywell has violated numerous environmental laws for which the company was made to pay. The company has failed in repairing and preventing hazardous organic pollutant leaks and has also inadequately reported emissions of deadly chemicals like ammonia, nitrogen oxide, sulfuric acid, and several others. The products and services provided by Honeywell International Inc. are undoubtedly of great quality and standards. Most customers are deeply satisfied with the services and products provided by Honeywell and go back to the company for repeat purchases. 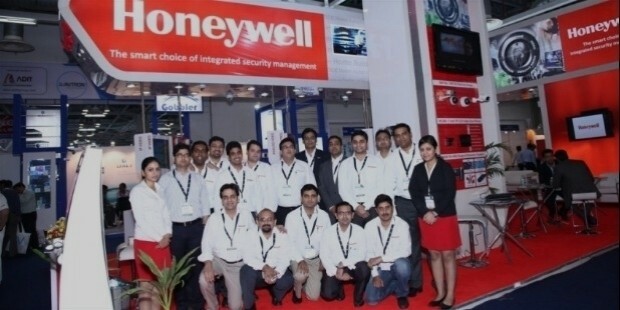 Honeywell is performing exceptionally well across the globe and continues to expand its operations aggressively. 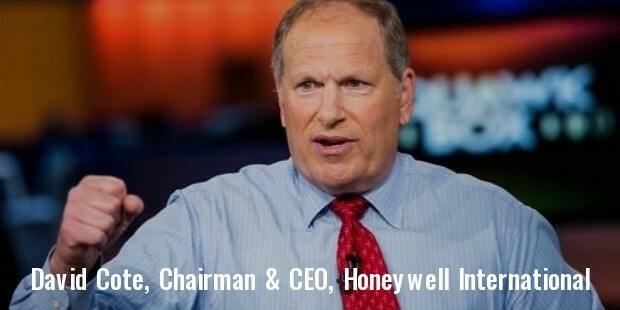 Honeywell saw a net income of US$ 4.239 billion in the year 2014 and revenue of a whooping US$ 40.306 billion in the same year.